Cushions Range at Thompsons Lighting & Interiors, Larne, Co. Antrim, Northern Ireland. 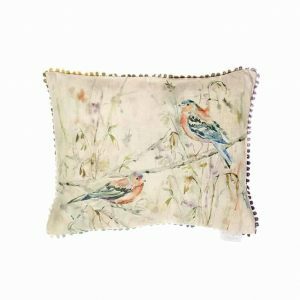 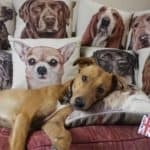 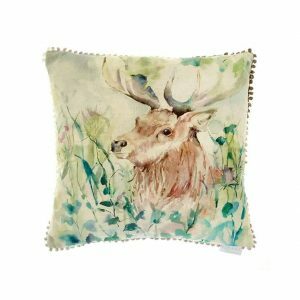 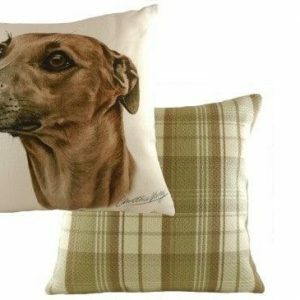 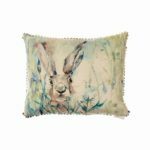 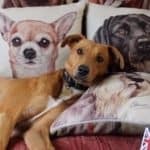 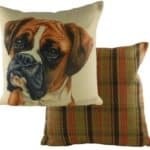 Buy cushions online & in-store. Delivery throughout the UK. 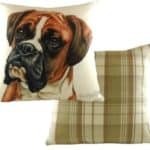 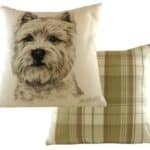 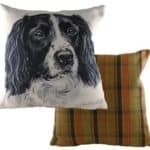 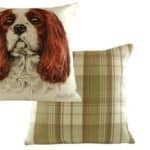 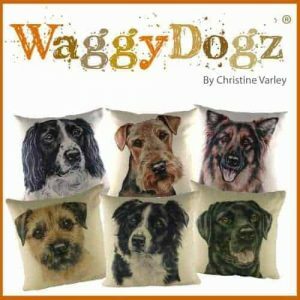 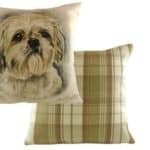 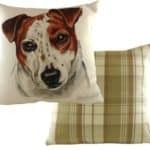 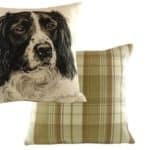 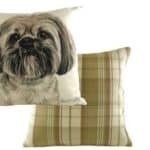 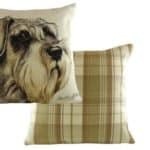 Lhasa Apso cushion - the perfect gift for dog lovers! 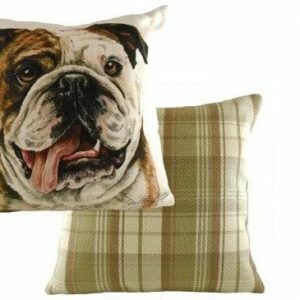 Cuddle up with this comfy cushion to your favourite dog breed, Lhasa Apso.